Raymond Lee Jewelers has established its presence in the South Florida region since 1983. What initially began as a small jewelry store, quickly expanded into a luxurious business that showcases jewelry from all brands and materials. 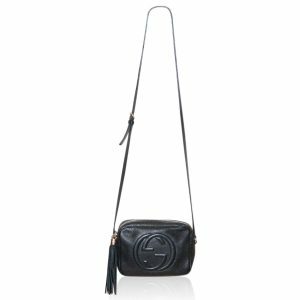 In addition to jewelry, Raymond Lee Jewelers has expanded into the fashion industry by buying and selling handbags from brands such as Gucci, Louis Vuitton, Chanel, Hermes, and others. 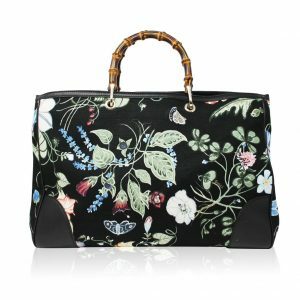 The store has established a successful eBay store online under the username ‘sellyourhandbag’ that continues to satisfy customers not only near Boca Raton, FL, but also across the world. With over 500 feedback, the account sits at 100% feedback, taking care of customers’ needs on a daily basis. We have a team of professional staff that are willing and able to answer your questions about any handbags. You can use email, eBay message, or a telephone to reach out to get your questions answered. The Italian fashion giant, Gucci, was founded in 1921 in Florence, Italy. The brand has grown continuously since its creation, expanding into the global market to become a symbol of luxury and status. In today’s day and age, hundreds of celebrities sport the Gucci logo in front of cameras and TV screens. The brand, however, isn’t so popular without a reason. Gucci is considered a top fashion brand for its quality. 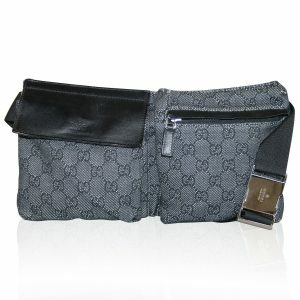 In fact, in the early 2000s Gucci’s products were so sought after that they were the most frequently copied. Many products were fabricated in an attempt to sell them to profit, but replicating a luxury brand is no easy matter. Today Gucci is considered #41 in the Top 100 Global Brands – a very impressive feat. What makes Gucci so special is its attention to detail. Each handbag is finely crafted with a variety of materials and textiles that make you wonder how can such a product be crafted so perfectly. Although the brand experienced some difficulties with a change of ownership a few decades ago, it has regained its composure in the past 10 years. 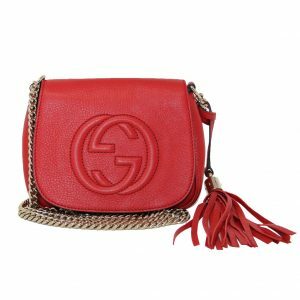 Gucci is continuing to produce thousands of luxury products that are making their way into the lives of people across the globe. 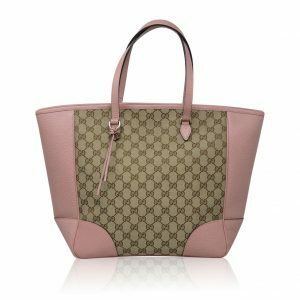 Whether you are a celebrity or an ordinary person, owning a Gucci handbag guarantees that you will distinguish yourself from the crowd. You quickly realize how true this statement is after owning your first Gucci handbag. With over three decades of experience, our team of experts is trained in spotting replicas. 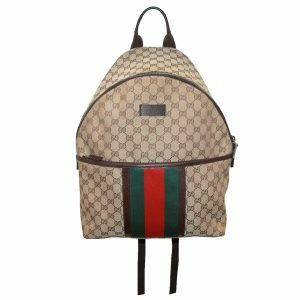 Since the Gucci brand is so popular, thousands of criminals across the globe try to replicate its products, but they fall short every time. However, it’s important to have an eye for detail since it’s easy to come across a counterfeit handbag that looks like the real thing. 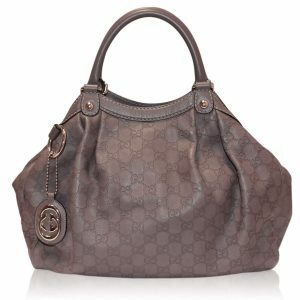 There are a couple of things that you yourself should look for when buying a Gucci handbag in Boca Raton, FL. 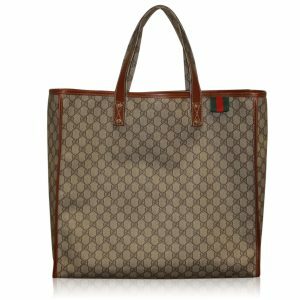 First of all, most new Gucci handbags come with a dust bag of their own. There are variations in the color and styles of these dust bags. 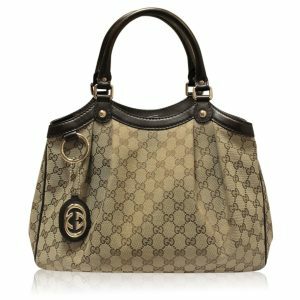 Secondly, Gucci handbags are made and sold with a card of authenticity that includes a serial number specific to the handbag. Thirdly, pay attention to the logo. This is one of the most important steps that you can take since the logo is what marks the handbag as luxurious. Make sure that the spacing is correct. Pay attention to see if any letters seem out of place or slightly shifted. Furthermore, the hardware on handbags will be constructed of a solid material, and will not chip. Lastly, look at the stitching. It should be neat, clean, and straight. 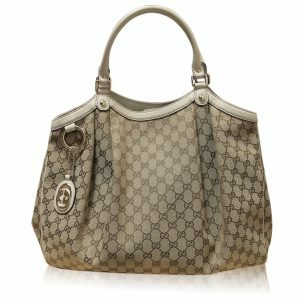 There are many other steps that our team of professional takes to ensure that the Gucci handbags that are purchased are not fakes. When we purchase handbags from the public, we take all the aforementioned steps to ensure that we are not purchasing any counterfeit items. We try to purchase bags that come with the original dust bag or card of authenticity. 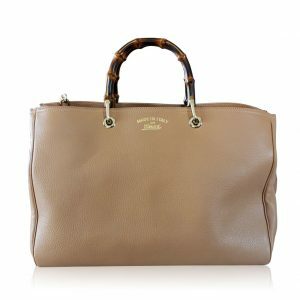 Keep this in mind when you are trying to sell your luxury handbag in Boca Raton, as having these items will instantly raise the value that you can receive. Many of the handbags that we have purchased have only been worn once or twice, and some not all. 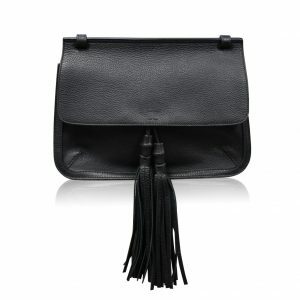 The benefit of this is that you don’t have to pay the full retail price for a Gucci bag. 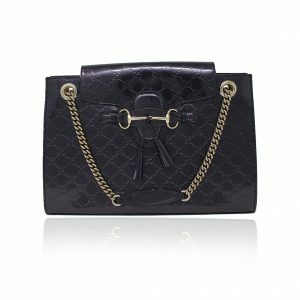 Buying a luxury handbag at the retail price can be very costly. 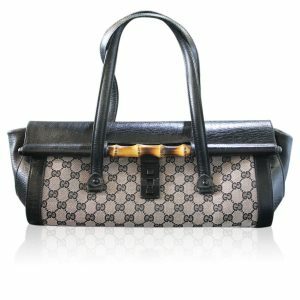 Gucci handbags are quality and they don’t damage easily. Buying them pre-owned is one of the smartest things you can do for yourself when you’re looking to buy one for someone else as a gift or to treat yourself. Besides the wide selection of jewelry and handbags that we carry in our beautiful showroom, Raymond Lee Jewelers prides itself on its customer service. The family-owned jewelry store has been in the Boca Raton area since 1983 and will continue to satisfy the needs of its customers for many more decades to come. Our staff is highly trained to take care of any needs that a customer may have. Do you have a question about a picture of a Louis Vuitton bag that you saw on our eBay page? Give us a call. 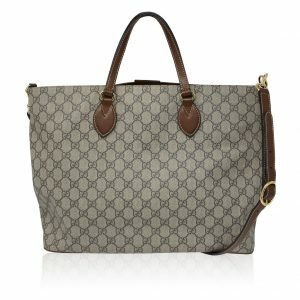 Do you want an additional photo of a Gucci handbag so you can get a better view of it? Shoot us a message and we’ll have the photo up in minutes. Do you want to ask if the card of authenticity is included with that Chanel handbag? Shoot us an e-mail message. We are more than happy to answer your questions or accommodate your requests. 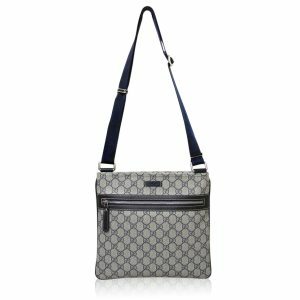 If you prefer to look for Gucci handbags in Boca Raton, FL in person, then don’t be afraid to visit our luxurious showroom. We are located on the South West corner of Palmetto Park Rd and Powerline Rd. We look forward to seeing you.